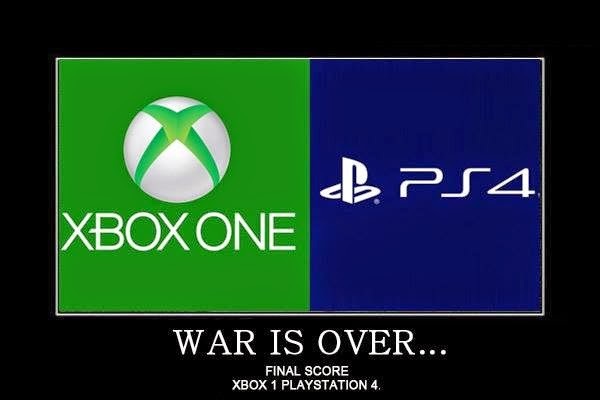 PlayStation 4 sales still smashing Xbox One! Microsoft must be wondering what the hell they have to do to stop the PS4 running away with sales as PS4 nears 11 Million. 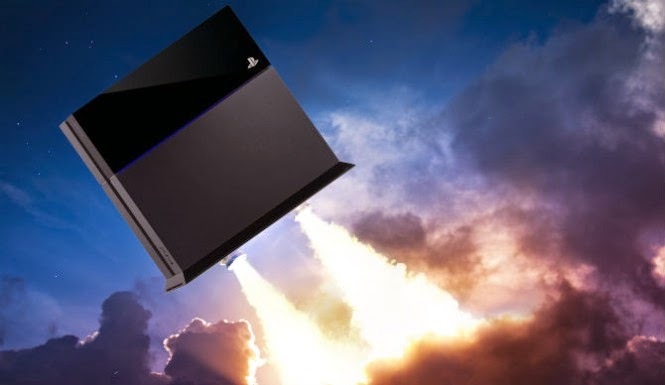 Figures due out are going to show the PlayStation 4 is nearing a sales ratio of 3-1 consoles worldwide at the moment. 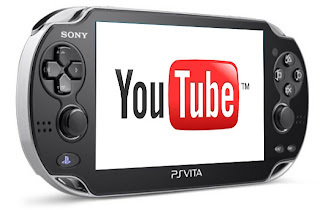 The Xone has failed to excite in Japan with just 31,000 sold in a month since launch. If you look at game sales you can see that gamers are flocking to PS4 with Destiny being the latest game to draw the numbers. 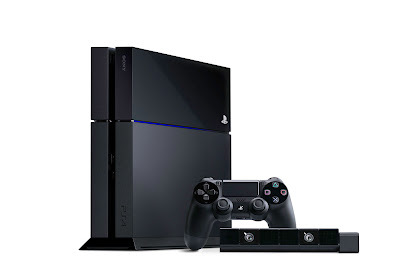 PS4 sales near 3 Million worldwide sales while on Xone they are just over the 1.5 Million. other big hitters like Watchdogs also saw the same trend. Over 1.4 Million The Last Of Us sales have surely been largely made buy Xbox 360 owners defecting to PS4? Resolution problems are still dogging the new Xbox despite dropping Kinect to try and gain more power. Middle Earth Shadow of Mordor being the latest game with Eurogamers PS4 V's Xone showing Sony's console yet again coming out on top. Pro Evo 2015 will be full HD on Sony's console while sub HD on Xone. 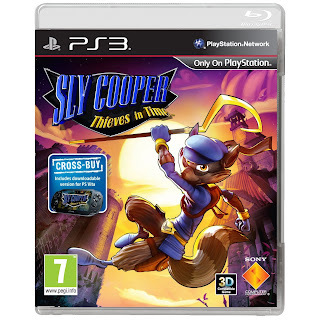 With some developers sighting that, "Our game could only be done on the PS4", so early into a consoles lifespan maybe it should be back to the drawing board? So what goes? Another price drop or the hope that the big games will shift consoles, problem is, will Sunset sell consoles? I doubt it very much. Yes it's not the only game but you have to look at what's coming out over the next few months on PS4 that will surely widen the sales gulf that now stands at 10,988,123 to 5,502,104.